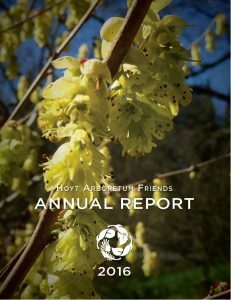 Expanding education opportunities for youth and adults, diversifying our tree and plant collection, heightening visitor experience, and more. 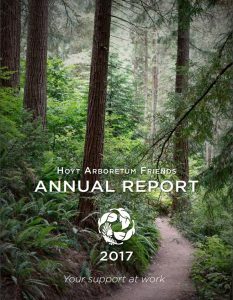 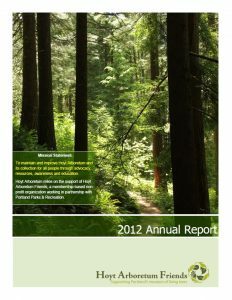 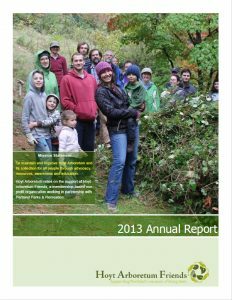 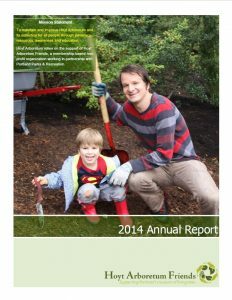 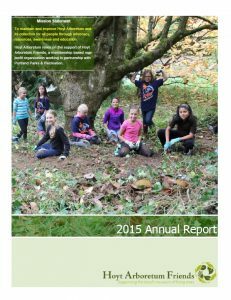 See what we're working on at the Arboretum in Hoyt Arboretum Friends' Strategic Plan. 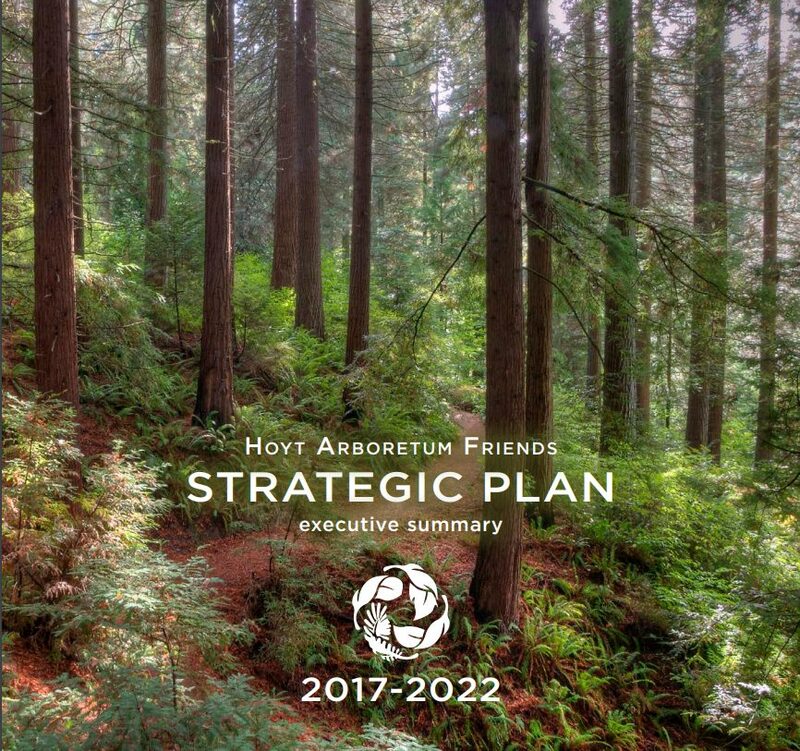 Read the Strategic Plan.